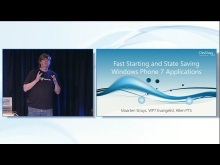 Maarten Struys works at Microsoft as Partner Technology Manager for Windows Embedded. 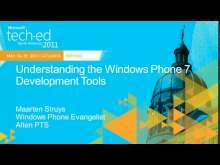 Beyond Windows Embedded Operating Systems, Maarten is a passionate Windows 8 and Windows Phone 8 application development evangelist. 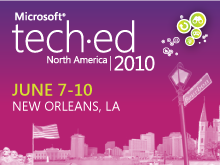 Being a former Microsoft MVP for the last 10 years, Maarten is a well-known speaker at international conferences like Tech•Ed, MEDC and Mobile Connections. He created a large number of Windows Mobile How-Do-I videos for MSDN and he created the Windows Mobile Ramp-Up learning track. 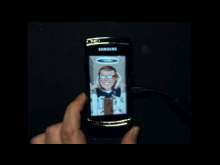 Maarten has over fifteen years of experience in Windows, Windows Mobile and Windows Phone application development.